Big Wong has the best water chestnut and corn dim sums in the city. They're crunchy in the centre, and are enveloped with a very soft and thin wrap. 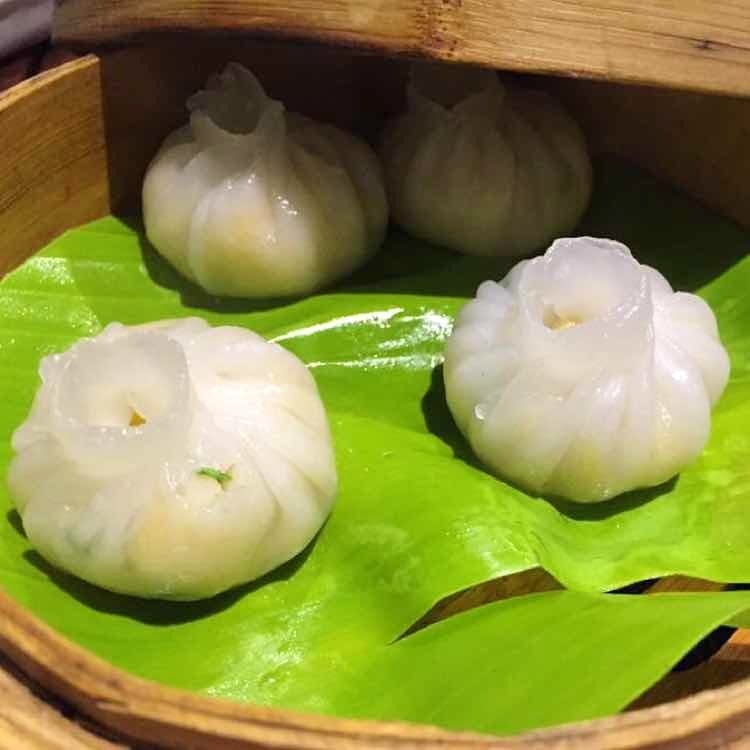 You might even forget they have non-vegetarian dim sums on the menu. They have excellent service, and tasty food, which is very fresh and wholesome.